Anonymous FTP as the name suggests, allows a user to hide its identity to the server and access the files. Although the files which can be accessed should not be privately protected by the users. In other words, only the files that are publicly available can be transferred to the client system. 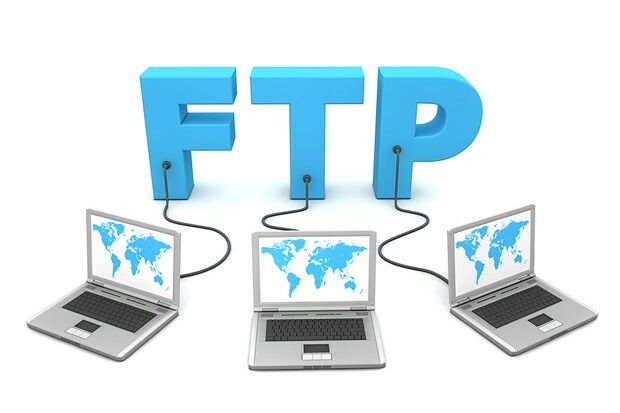 Anonymous FTP is used in much the same way other variants of FTP work but Anonymous FTP allows a user to access a remote directory without any username or password. In order to get in the remote server directory, all you have to do is enter the word anonymous in the username and password can be anything, as it doesn’t check for the password. Most of the time, Anonymous FTP doesn’t even ask for username and password. Now the real question is: Why is an FTP protocol that is unsecured? The answer would be: Anonymous FTP allows us to publicly download a file from a server. So let us say that a person is required to download a file from a server that doesn’t necessarily needs protection, then we can log in as a guest in order to get that file. 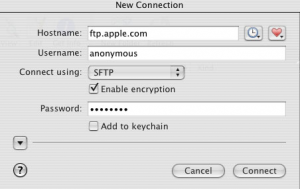 It has found a usage in NASA, where anonymous FTP is setup in the Headquarters. It allows transferring files within or outside the headquarters. 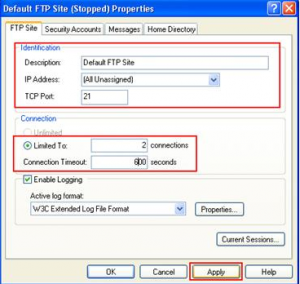 There are various cross-platform anonymous FTP clients such as FileZilla and FireFTP. The client connects to the server. With all the facilities that Anonymous FTP provides, it may get the data in uncompressed format. One disadvantage of Anonymous FTP is that a client is not able to send data to the server. So it can only be used for downloading files without displaying information. 1. Creating the directory with the write permissions. If we approach Anonymous FTP in technical jargon, it can be explained as a method through which archive sites allow access to some archives of information. A special account “Anonymous” is created, having limited access and restrictions in many other operations. Furthermore, Anonymous FTP does not usually allow the user to transfer files to the sites that are archived. Some of the archived sites, register the user by their email addresses and deny a login with the password ‘guest’. As an end user, one needs to know its host to retrieve a particular file. Other than this, the path of the directory should also be known. There is enough documentation provided by IAFA working group that gives sufficient information about Anonymous FTP, including the methods and complications of it. Despite the name anonymous, a server can have a track record of the client’s IP address that logs in with the help of Anonymous FTP. On a brighter side, Anonymous FTP gives a fast access to the files without relying on the webserver with multiple connections.